The start of the school year is important for students, teachers and staff for a variety of reasons and a common one is team building. Whether it’s to develop leadership, communication and teamwork skills or focus on responsibility, trust and bonding, team building has a very important place in schools. This tends to be heightened at the start of the year when schools hold leadership camps for senior students, induction days for new teachers and staff, and events to help instil a strong culture overall. 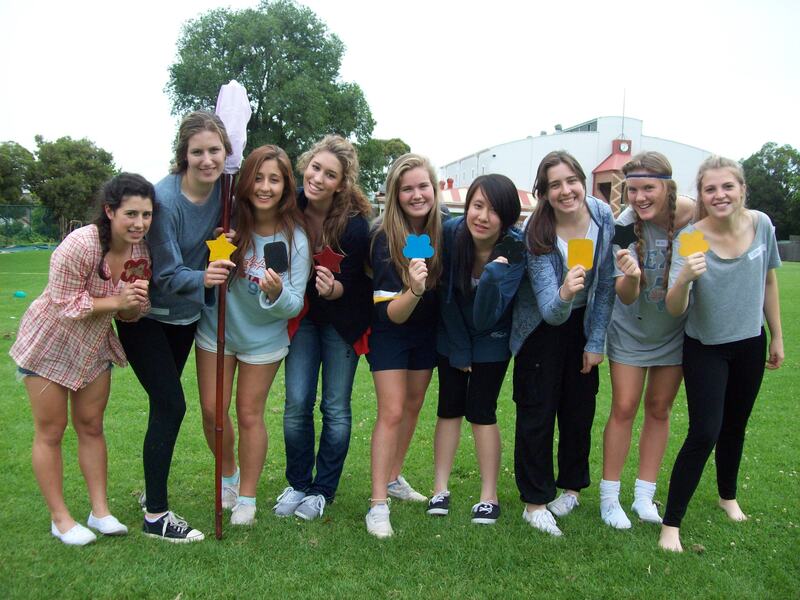 Well-structured and tailored team building events can be perfect to hold in schools to achieve those outcomes. They are also great because they can be adapted specifically for students, teachers and staff or to involve all three groups at once. With school planning for 2018 well underway, here are my recommendations for four fun, engaging and purpose-driven team building activities to commence the school year. Just like the reality TV show, Survivor presents challenging team activities to determine who is the ultimate survivor of your class or cohort. It is a great program to take advantage of the great outdoors especially on a school camp with some variety in the environment. Survivor puts the onus of leadership, teamwork and strategy in challenging yet fun situations. The Olympic and Commonwealth Games provide us with inspiration and heroes as athletes at the top of their game strive for the ultimate success in their sport. Mini Olympics is a program that can bring this to life at school in a fun and creative way. Through a variety of sports that can be delivered in a school hall or oval, the main focus is fun, bonding and team dynamics. With the Commonwealth Games looming in April, this presents a great opportunity for students to learn more about the competing nations whilst going for their own gold. One of the most powerful charity team building programs for schools is Bikes for Tykes. This is a real process-driven program putting teams through their paces in a series of activities to earn pieces of a bike. The objective is to build a brand-new bike to donate it to a child or family in need. This is a popular program, particularly for teachers and support staff, to hold during professional development days or as a social team event. In Safe Crack, teams are tasked with bringing a diamond smuggling ring to justice by using skills in information interpretation, problem solving and lateral thinking. They have to sift through evidence, uncover the combination to a safe and conquer various challenging situations along the way to ultimately identify the culprits. Survivor, Mini Olympics, Bikes for Tykes and Safe Crack are four outcome-focused team events adaptable for students and staff. Whether it’s leadership for senior students, showcasing the importance of team dynamics for primary students, bonding for teachers on professional development days or cohesion between staff, these team building events are great to start the school year.